for these exclusive packages - for a limited time only! Celebrate 128 years of Fiesta! 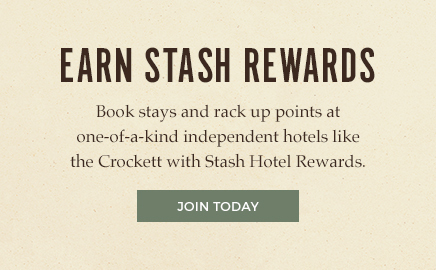 Stay at the Crockett and enjoy all the Fiesta events just within walking distance. 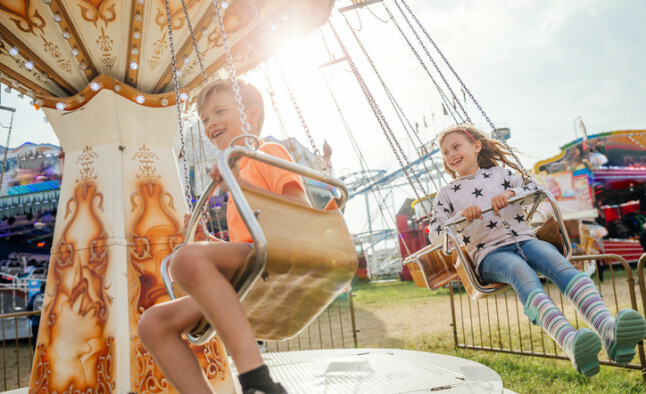 From the Fiesta carnival, Battle of Flowers parade and Night in Old San Antonio, there are over 100 events over 17 days of FIESTA! Two Welcome Drinks in Ernie's Bar "Start and End Fiesta at Ernie's Bar!" Two-day advance notice required. Late checkout and upgrade are subject to availability. Offer may not be combined with any other promotional offer or group rates. No refunds for unused portions of the package. Inclusions are one per room per stay. 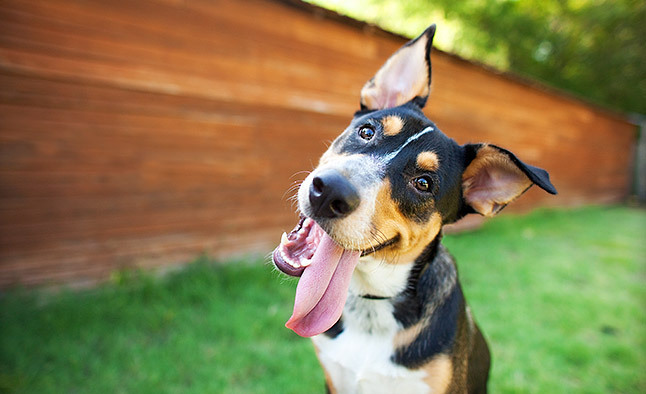 We warmly welcome your four-legged friends to the Crockett Hotel. Our Furry Friend package includes welcome treats for your pup and fresh water in the lobby, a souvenir Crockett bandana and daily parking with in/out privileges. The hotel’s pet fee is included in the package rate. Limited to one pet per room. Inclusions are one per room per stay. 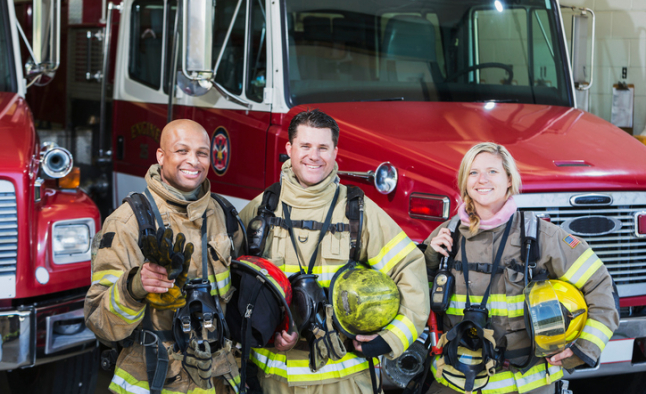 Save up to 20% for the Military and First Responders who serve and protect our country. We Salute You and thank you for your incredible service and dedication. Terms & Conditions: Offer available to retired military and active military traveling for leisure. Must present military ID upon arrival. Subject to availability and blackout dates. 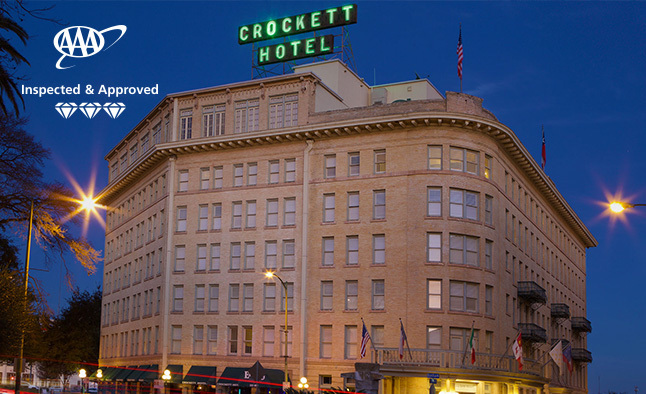 Cruise your way down to San Antonio and enjoy all that Crockett Hotel has to offer! 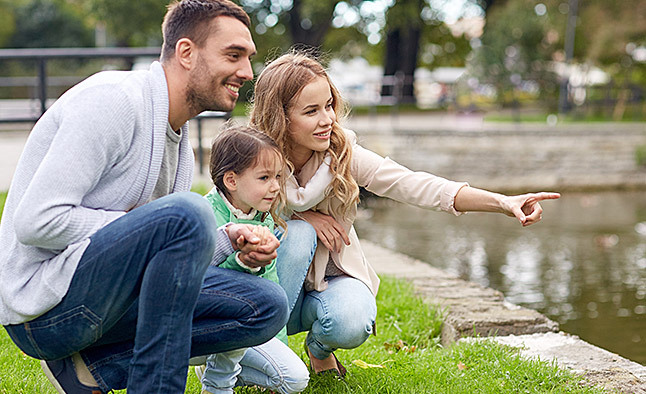 AAA Members get all the benefits of booking direct PLUS savings up to 15% off our Standard Daily Rate. 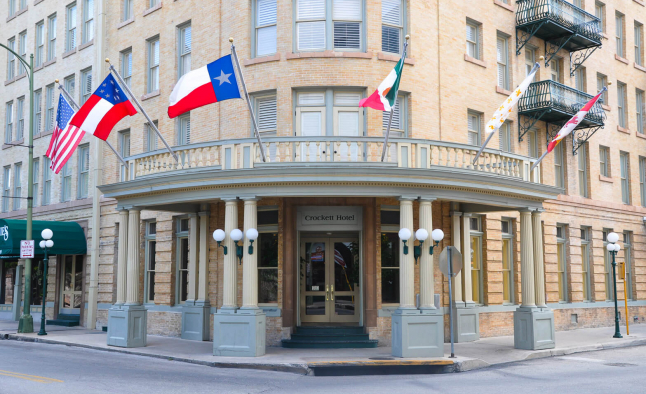 Stay longer in San Antonio and enjoy the Crockett’s close proximity to popular downtown attractions and first-class hotel amenities and save up to 20% on your stay for selected dates.